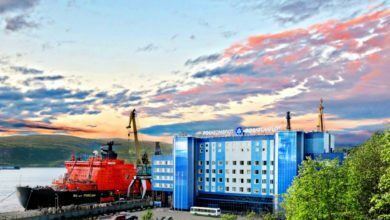 3 vessels of LK-120 class will be constructed at Zvezda Shipbuilding Complex in the Primorsky Krai. 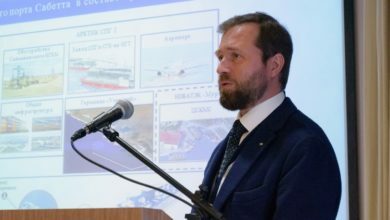 The building of leading nuclear icebreaker “Leader” (10510 project) with engine capacity of 120 megawatts will be the main project for the Russian industry over the next six years, said Denis Manturov, Minister of Trade and Industry. 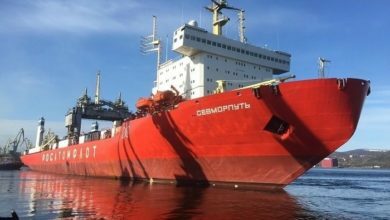 The construction of three nuclear-powered icebreakers LK-120 class will take place at Zvezda Shipbuilding Complex in the Primorsky Krai. 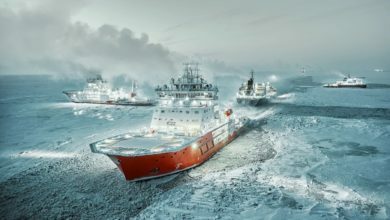 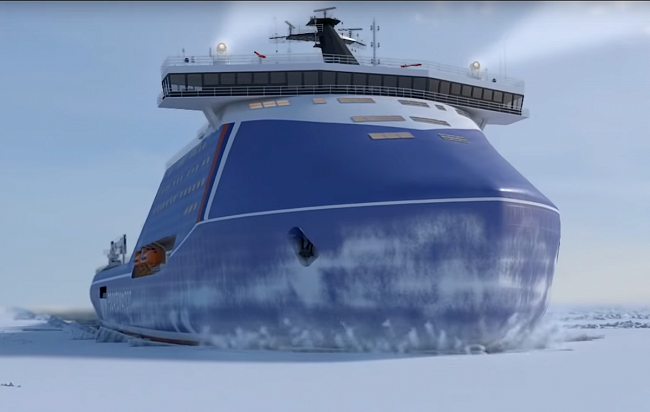 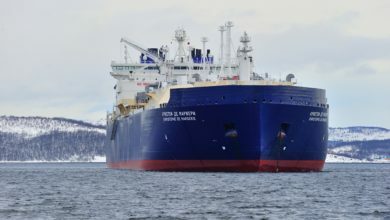 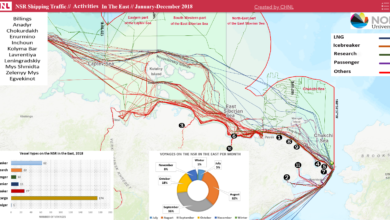 Earlier, Vyacheslav V. Ruksha, Director for the Northern Sea Route Directorate in Rosatom, reported that the instructions from Russian President Vladimir Putin about the start of icebreakers LK-120 construction have already been prepared.